VISIT FLORIDA, the state of Florida’s Official Source for Travel Planning, wanted to expand their reach internationally to Great Britain. They asked The Nissen Group to devise and create a way to provide exposure for them in these markets that would increase tourist travel to Florida. We implemented a 4 month winter campaign, in partnership with British Petroleum, to advertise in BP’s gas station forecourts (the area where the pumps are located) throughout Great Britain. We created art that would actually be advertising on the gas nozzles and supported with various size posters that would be on the front doors of their convenience stores. The campaign was so successful that our partner continued the advertising on behalf of our client for another 5 months. The statistics from this campaign is impressive with impacts over 16 million with 45% of respondents saying they recalled seeing the advertising and 74% saying they would plan a vacation to Florida. 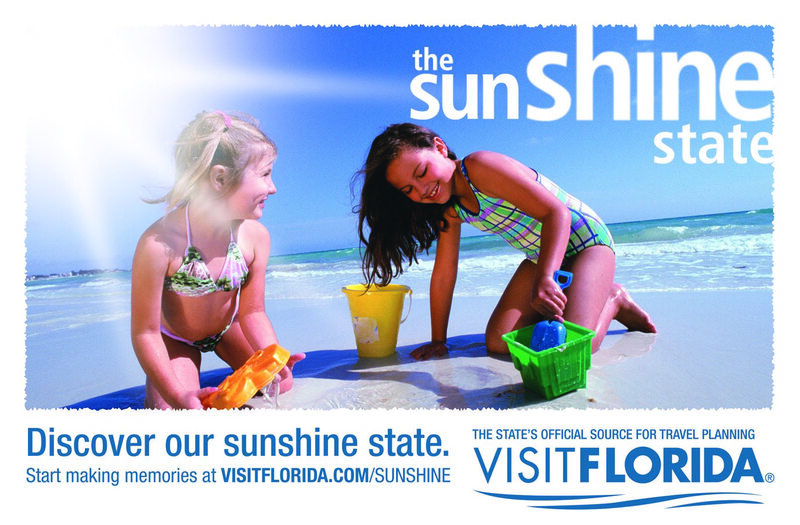 VISIT FLORIDA was so impressed with the campaign that they plan to do another one but extend it to Western Europe for the winter of 2009.